Kirvan performed in works by Jan Martens, William Forsythe, Jiří Kylián, Krisztina de Chatel and Cora Bos Kroese touring to the Netherlands, Norway, Switzerland, Belgium,Italy and Poland. Kirvan is currently working as a freelance dancer and choreographer, and founder and artistic director of the Kirvan Fortuin Foundation, whilst still dancing for de Chatel Sur Place dance company directed by Dutch choreographer Krisztina de Chatel. His choreography have been performed at several festivals in South Africa and abroad. His commissions include Cape Town City Ballet, Dance Umbrella Johannesburg, Vrystaat Kunstefees, Artscape Theatre Centre, Suidoosterfees, Afrovibes NL & SA and the Afrikaanse Kultuurfees. 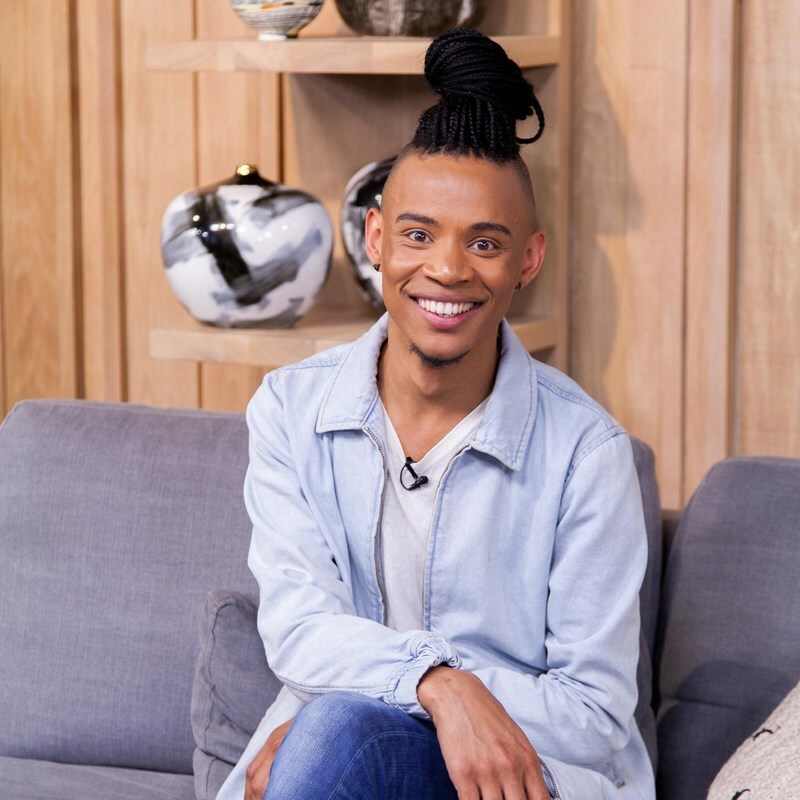 Kirvan is the 2019 recipient of a Ministerial Award from the Minister of Cultural Affairs and Sport of the Western Cape. I dance to express myself in ways words fail to do. Someone once told me, choreography is writing stories on the body, and that is what I strive to do in my work.